Can you introduce us to Midas and its singularities as a franchisor? Specialized in multi-brand automotive maintenance, Midas is a subsidiary of Mobivia Group (Norauto, Carter-Cash, …), the European leader in the maintenance and equipment of vehicles and a major player in new mobility. Midas France and Dom-Tom has been present in France for 40 years and now has 352 centers including 40 branches. Our offers are innovative (Midas Connect, 1st multi-brand maintenance contract) and anchored in a permanent quality approach. Our franchisees are entrepreneurs accompanied throughout their career. Midas is therefore a dynamic brand, focused on innovation for the benefit of the customer, which relies on a network of strong partners and which intends to continue the development of the mesh of its concept everywhere in France (more than 20 openings per year). You chose Synergee more than 5 years ago. What does the Synergee solution bring you on a daily basis? Synergee first brings a very simple ergonomics of use, whether in a Midas center, at headquarters or in the field as a network facilitator. Icons, simple reading, practical reports to read, exportable in Excel or Pdf are all elements that facilitate the exploitation of data.Then, the data contained in the tool are derived from our information systems, aggregated and then returned as highly visual indicators that make it possible to control simple KPIs. 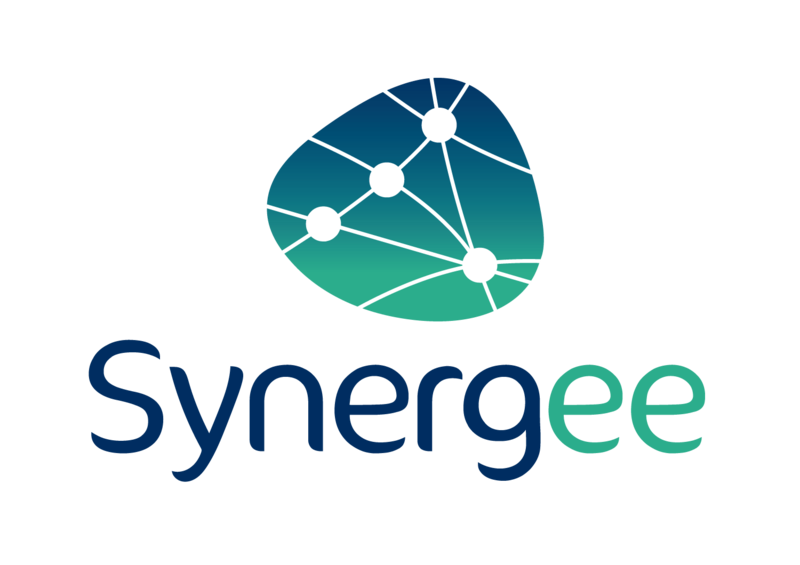 Synergee goes beyond the simple exploitation of commercial or financial KPIs, the solution also allows to realize a budget as well as a real forecast of activity. Many of the accounting firms we work with operate the tool, which makes communication and sharing of data easier and faster between franchisees and their firms. In summary, the tool is both a daily management tool and a prospective and monthly, quarterly and annual monitoring tool for its commercial and financial ratios. How did you manage to establish a relationship of trust with your franchisees? Proximity is undoubtedly an essential component of the trust that we establish with our network, as well as the strength of the concept that we propose to them. This relationship is well supported by the men who make up our teams and our network, through dialogue bodies that exist through working committees, sales management meetings or meetings with French representatives. It is also necessary to bring innovation, permanent, to our partners, in the offers, the contents, the means, the tools at their disposal. Accompanying with training, giving perspective and a clear meaning to our actions are also essential elements to build trust with our network, whether existing partners, or those who come every year to join the network. Midas sign. The transparency of the objectives and results of our animated KPIs in Synergee consolidates our relationship of trust with the network. For you, what are the keys to effectively managing and running a network? We must first share common values, around the human, the customer, the innovation and the common success: it is what ties the relations between the head of network and its partners. Then you need to have work tools, shared as much as possible. Therefore, we exchange on known indicators or KPIs that we can control or evolve together. Moreover, the discovery of the Synergee tool is part of the training curriculum of our new franchisees, whose verdict is regularly the same: ergonomic tool, easy to use and operational … all assets that facilitate the animation efficiency of our partners! Interview published in the LSA magazine of October 20, 2016.